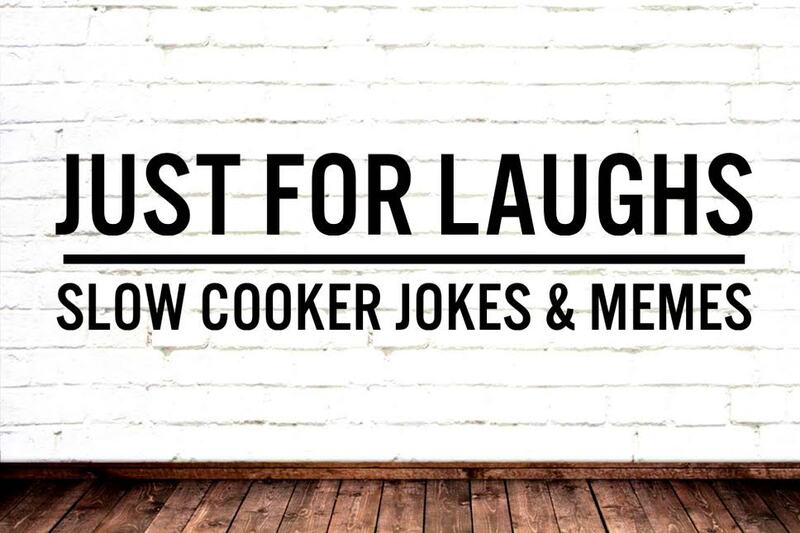 While we keep our Facebook Group wall free of jokes and memes to maintain maximum space for recipes, we do know many exist out there and, like you, we like a laugh too! So because we don’t share them in the group we have assembled them here for you all in one place to enjoy instead! Feel free to message us via our contact page to submit with any you find which aren’t already here and I’ll add them too.